Our dedicated team of friendly professionals have been helping customers throughout the Midlands area move house and office for many years. 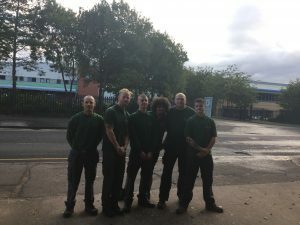 Our commitment to providing unbeatable customer service has helped gain us a much respected reputation not only throughout Solihull where we are based but throughout the entire Midlands area including Birmingham and Sutton Coldfield. Our hard working team are always willing to go above and beyond the call of duty in order to ensure your move goes smoothly. 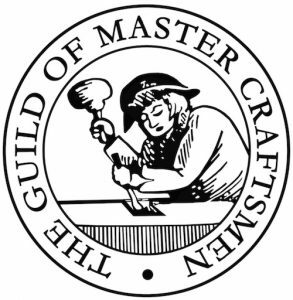 We are also members of The Guild of Master Craftsmen. Whatever the scale of your move is, we have a large range of vehicles with tail lifts who will arrive fully equipped. Whatever your timescale or budget, Care Move will provide a tailored service to meet your needs. Goods in transit insurance is automatically included within your quote, covering against breakages, damages or loss subject to terms & conditions. Our policy will cover you from the start to the finish of any job, including accidental damage. The public & liability insurance we have covers against property that does not form part of the removed consignment up to a limit of £2,000,000.